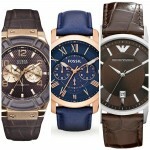 Hello everyone, today I wanted to take a little look at some of the most popular black sports watches available for men. I’ve included a variety of styles from different price ranges to showcase to you, so if you’re after an affordable black watch, I’ve got you covered. If you have any questions about any of the black sports watches featured here today just comment below and I’ll get back to you as soon as I can. For now, enjoy today’s little list. First up on our list of the best men’s black sports watches is this affordable timepiece from Timex. 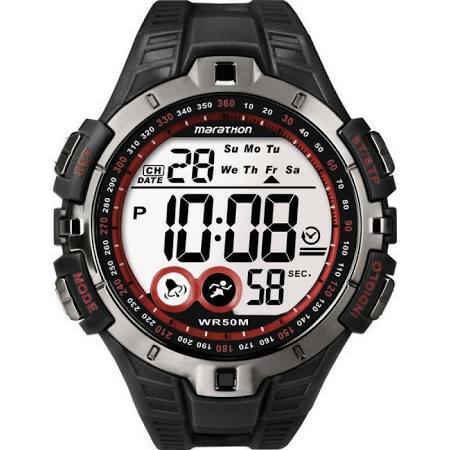 The timex Marathon is a popular oversized black sports watch with a large LCD easy to read display. The casing of this model is made with a 46mm plastic/resin and has a thickness of 14mm. The strap is also made of a plastic/resin and fastens with a buckle style clasp. I mentioned earlier about this high-visibility LCD display with numeral hour markers. The display showcases the various information available from the features of this watch. 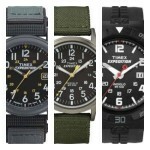 These include a 24 hour stopwatch, daily alarm, Indiglo night light, and a 50m water resistance rating. This Timex black watch is powered by a reliable and accurate quartz movement. The dial is protected by an acrylic lens which isn’t the best, but kind of expected from an affordable watch like this. You can read my full Timex men’s black sports watch review here soon. 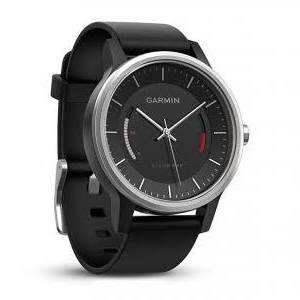 Next up on our list of the most popular black sports watches for men is this Garmin Vivomove. This is a fitness tracker watch with lots of useful features that I’ll talk about in a bit. It’s built with a stainless steel 42mm casing that has a thickness of 12mm. The strap is made of a comfortable rubber and fastens with a buckle style clasp. On the dial at a glance you can see the percentage of your daily step goal that you’ve achieved. A red move bar also shows how long you’ve been inactive for and reminds you when to get moving again. The Garmin Vivomove can automatically sync with a mobile device (android or IOS) so you can easily check how many steps you’ve taken, distance travelled, calorie tracking and sleep tracking. This is all powered by a reliable quartz movement for accurate timekeeping. It also has a 50m water resistance rating which is ideal for this type of watch. You can read my full Garmin Vivomove review here soon. 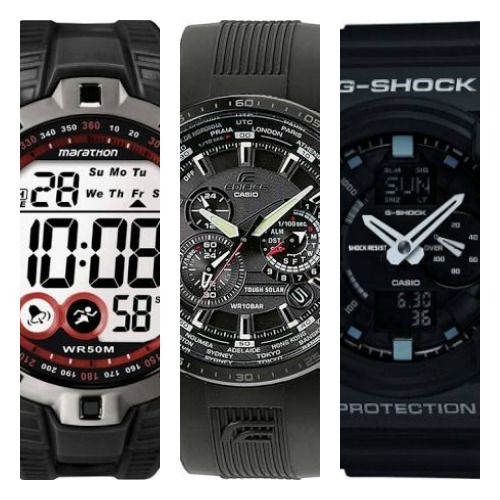 Here we have another popular affordable men’s black sports watch from Casio’s G-Shock collection. It features an oversized stainless steel casing that has a thick protective resin around it. This casing has a diameter of 52mm and a thickness of 16mm making it quite a chunky timepiece. The strap is also made of a resin and fastens with a buckle style clasp. The hands stand out brilliant on this dual display dial. There are also a couple of digital display aspects to the watch for various features. Features for this watch include a world time function, stopwatch, timer, 5 daily alarms, snooze feature, speed display, automatic calender, auto-LED backlight, and more. 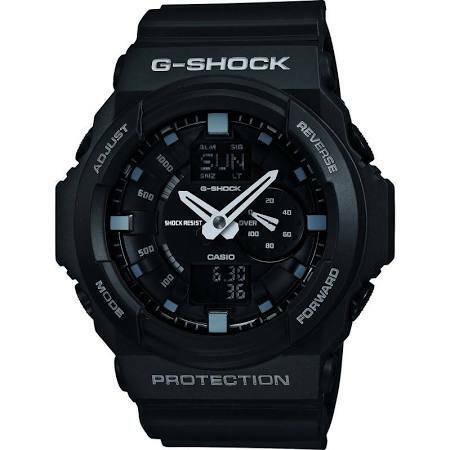 This men’s black G-Shock sports watch is powered by a reliable Japanese made quartz movement for accurate timekeeping. It also has an impressive 200m water resistance rating. You can read my full G-Shock men’s black sports watch review here soon. In at number 4 we have a popular timepiece from Casio’s Edifice collection. These are a higher end collection of watches from Casio that focus on producing highly functional sports watches. The men’s black sports watch is built with a large 46mm stainless steel casing and has a thickness of 12mm. The strap is made of a rubber resin material and fastens with a buckle style clasp. The hands and hour markers on the dial are coated with a fluorescent material to make them easier to read in dim lit conditions. The dial does have a lot of information available on it giving it quite a busy look. Features of this watch include a stop watch, world time function, daily alarm, automatic calendar, and more. An impressive feature of this watch is the Tough Solar technology. This means the watch is solar powered and never requires a battery. It even has a 100m water resistance rating which is great to see. 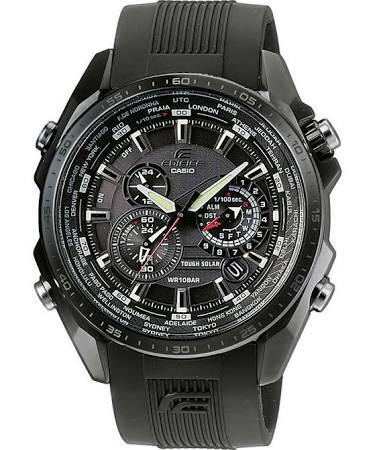 You can read my full Casio Edifice black sports watch review here soon. 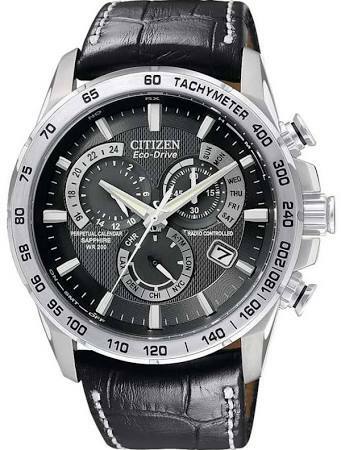 Last up in today’s list of popular men’s black sports watches is this high performance timepiece from Citizen. This is built with a stainless steel casing that has a 42mm diameter and a thickness of 13mm. It’s been paired up with a soft genuine leather strap and fastens with a buckle style clasp. The dial has a visibility design with lume coated hands and hour markers that stand out again the black background. On the dial there are 3 chronograph sub dials as well as a small date display at the 4 o’clock position. The watch has a great selection of impressive features. It’s an Eco-Drive Citizen watch, meaning it uses light to power the watch, be it artificial or natural, and never requires a battery. It uses radio control to sync up with an atomic clock for extremely accurate timekeeping. As well as the chronograph and date display on the dial, there is a tacymeter on the bezel of the watch. A sapphire crystal glass is found protecting the dial and offers a very good level of scratch resistance. The 200m water resistance rating is bound to impress too. All in all, a very good highly functional watch from Citizen. 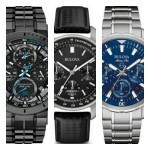 Thanks for taking the time to read through today’s list of some of the most popular men’s black sports watches. What was your favourite watch in today’s list? Comment below and let me know.